Official release date is set for November 1, 2015 for the new collection of poetry from Stephen Brooke, THE TOWER. This will be the fourth book of poems for adults from Mr Brooke (a children's poetry book, AWFUL ALVIN, was released earlier this year). Look for a pre-release giveaway of the ebook! Our new catalog for September 2015 is available (as a pdf) at http://insolentlad.com/apcatalog2015sep.pdf , updated with all out current titles. 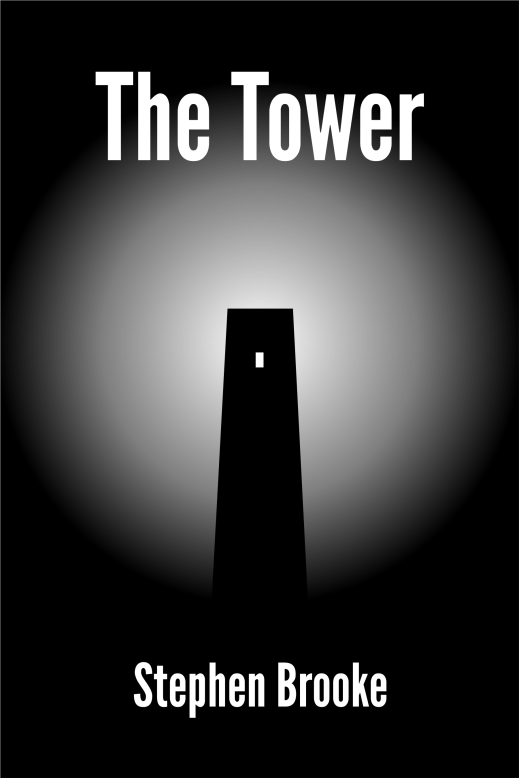 More to come---expect Stephen Brooke's latest poetry collection, THE TOWER, later this year. Tentative release date is November 1. All of our titles are available at our own store, and most are also at bookstores and online sellers in ebook and print formats. Stephen Brooke's new novel of surf and suspense, SHAPER, is officially out today, Sept 1. The book is available at our store at Lulu (http://www.lulu.com/shop/stephen-brooke/shaper/paperback/product-22297179.html) or at Barnes and Noble, Amazon, and other booksellers. SHAPER is the author's sixth novel. He is currently working on a sequel to his fantasy adventure Coast of Spears.